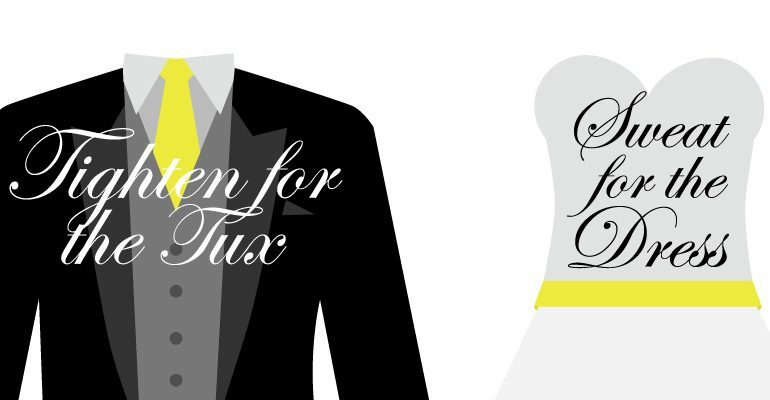 We are excited to announce the return of our popular program, Sweat For The Dress / Tighten For The Tux. This custom personal training package is geared towards brides and grooms-to-be as well as the bridal party who want to get in tip-top shape for the Big Day. Philly brides now have the opportunity to SWEAT for the Dress, while grooms can Tighten for the Tux! The program offers 24, 30-minute personal training sessions designed for the busy bride or groom on the go. The two-month package will be specifically designed with each client’s needs and goals in mind. Whether you want to bulk up, tighten and tone, or are rocking the season’s hottest backless dress trend – SWEAT will design a program just for you. The 30 session personal training package also includes at least one complimentary consultation with a licensed dietician. Each package will cost $690 for SWEAT Fitness members and non-members alike and is available at all eight locations. This is a significant discount from the launch of this program – participants in 2016 will save $308. For the savvy spouse-to-be, who can get five or more people to sign up for the package and it’s FREE! Think bridal party, mothers or fathers of the bride and groom, ushers — heck maybe even the officiant. This promotion begins April 1st and will run throughout the entire wedding season and beyond. 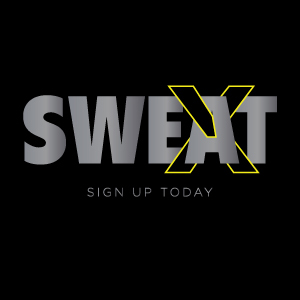 Ask your Sweat Fitness staff about this great opportunity today!